The Irish Government has just announced that they intend to scrap the Sustainable Energy Authority of Ireland (SEAI) - and replace it with a new agency whose prime remit will be to tackle the very embarrassing and highly immoral level of Fuel Poverty in the country. The new Government Agency, without a name as yet, will, among other projects, promote the installation of efficient small multi-fuel stoves in the thousands of older homes which currently lack efficient heating appliances. 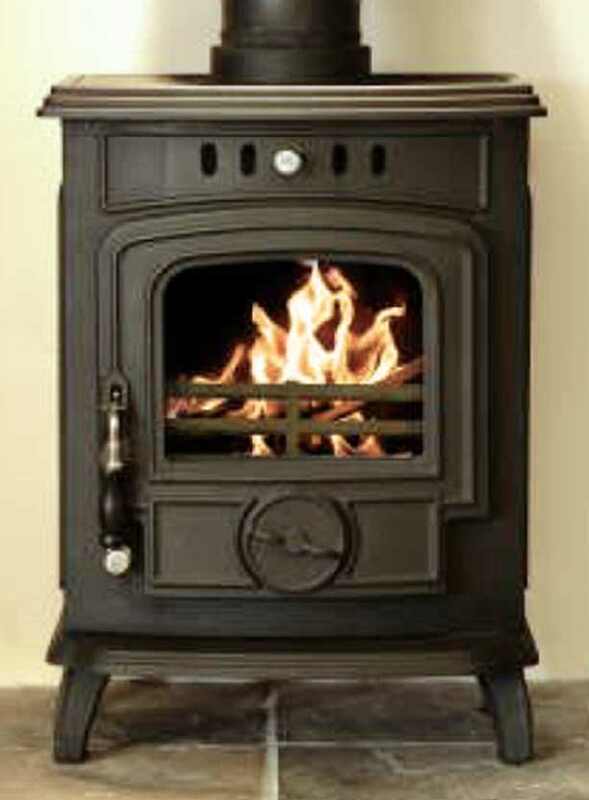 Stove Installations costing no more than €500! 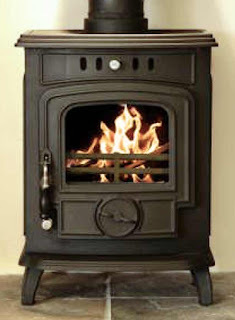 These types of stoves cost no more than €400 retail and installation costs could easily be kept to an average of €200. Of course when the stoves are purchased in very large quantities, and when the VAT is removed - the cost could be well below €300 per unit. Inset stoves that could fit directly into an existing fireplace with minimal labour and materials can currently be purchased for around €500. Bulk purchase and VAT removed, these stoves could easily be distributed at less than €400, installation costs could easily be limited to around €100 per house. In addition to the prime goal of getting rid of open fires and inefficient solid fuel stoves, the new agency will additionally embark on a drive to promote the use of Wood Briquettes and other Eco Fuels and thereby, over time, eliminate coal, turf, and other fossil fuels. 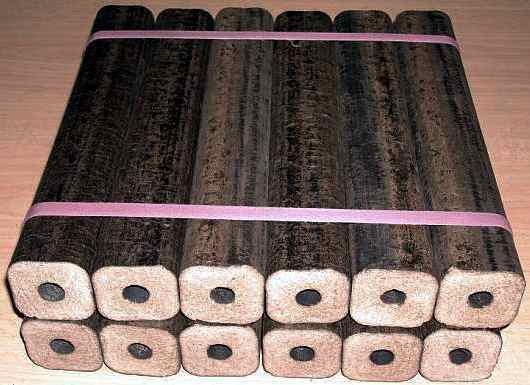 Wood Briquettes, when purchased by the ton, or 1000Kg, retail at only €346 per ton pallet. The current level of VAT which is 13.50% on this Eco Fuel will be removed, thus making a retail price of only €305 per 1000Kg. Eco Fuel at only €12.20 per 40Kg bag! That price would give the equivalent of €12.20 for a 40Kg bag. When you put that against the current best price for coal at around €14 per 40Kg bag, it will prove a powerful incentive for people to move over to Eco Friendly Carbon Neutral wood fuels. How this fuel will be distributed has not as yet been decided, but the agency will make sure that it does not become the domain of the door to door price gougers!! A further drive of the new agency will be to educate the public on fuel efficiency and how best to manage their appliances and fuel in order to gain the best value for money. There will be grants and loans, payable over time from pensions and allowances. These will be made available for pensioners and those on marginal incomes. This new agency could kill two birds with the one stone (1) Ease Fuel Poverty, and (2) Promote Sustainable energy - if it can be kept honest and if it is managed using standards from the real world and not become self-serving institutions run by fat salaried individuals on €1000,000 plus per year. Wouldn't it be grand if this could be pulled off? Just came accroos your blog.It is very interesting. We are trying to find information on straw logs or briquetts. How people found them and they better or worse than wood ?